Raising children, especially in today’s world, is an incredibly challenging task. 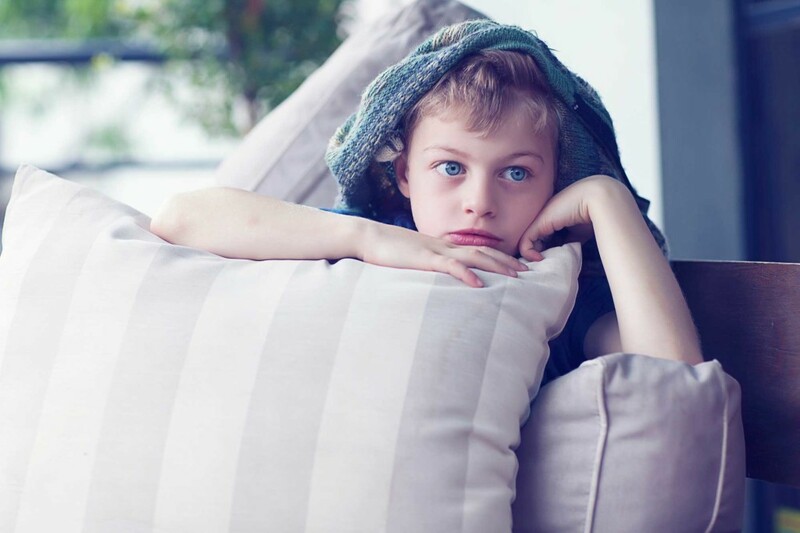 Children are exposed to some similar stressors as adults, but also face others that we have no personal experience of and that our children may sometimes not openly share. Children do not have the maturity to understand or cope with some challenging situations and may have personal challenges at an emotional or intellectual level that requires intervention and/or assessment. YRPS performs testing for children, adolescents and adults.